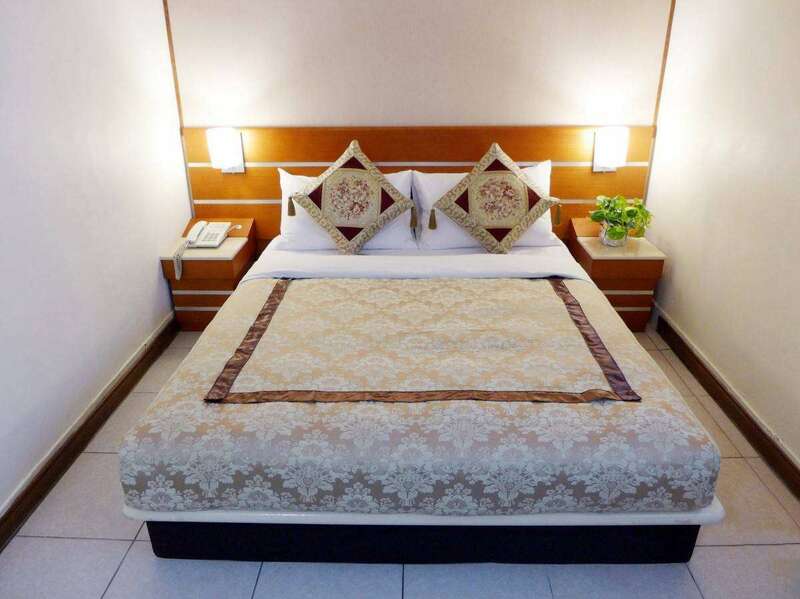 Keelung Imperial Hotel offers guests quality and comfortable accommodation, Imperial Hotel offers Keelung travelers five different room types and 95 guest rooms, include many free services and facilities. 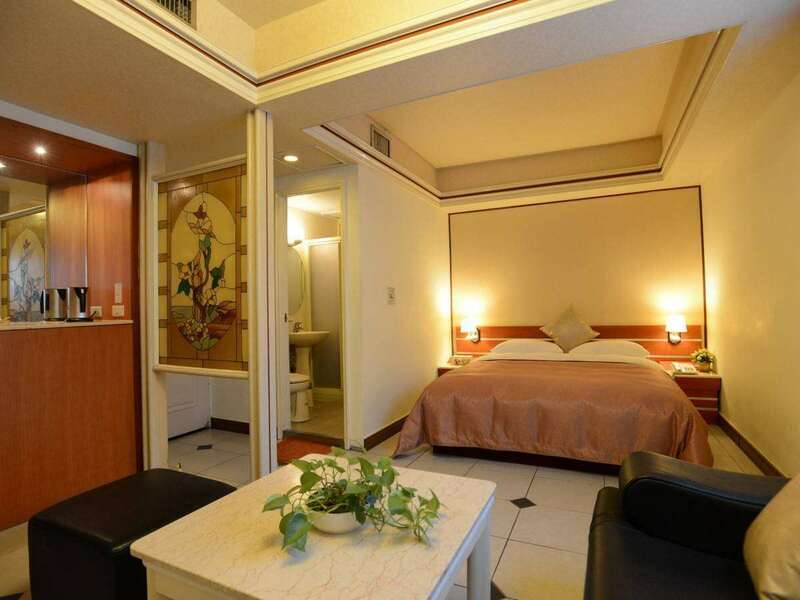 Keelung Hotel covers with Free Wi-Fi Internet access. Keelung Imperial Hotel provides free parking for customers. Hotel also offer free Chinese breakfast buffet. 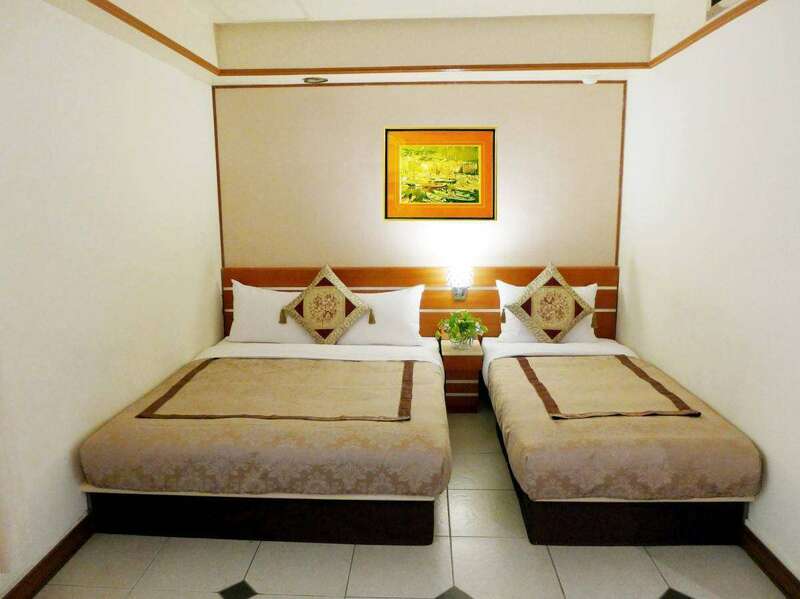 Each room has a bathroom and all the toiletries are available in the bathroom. 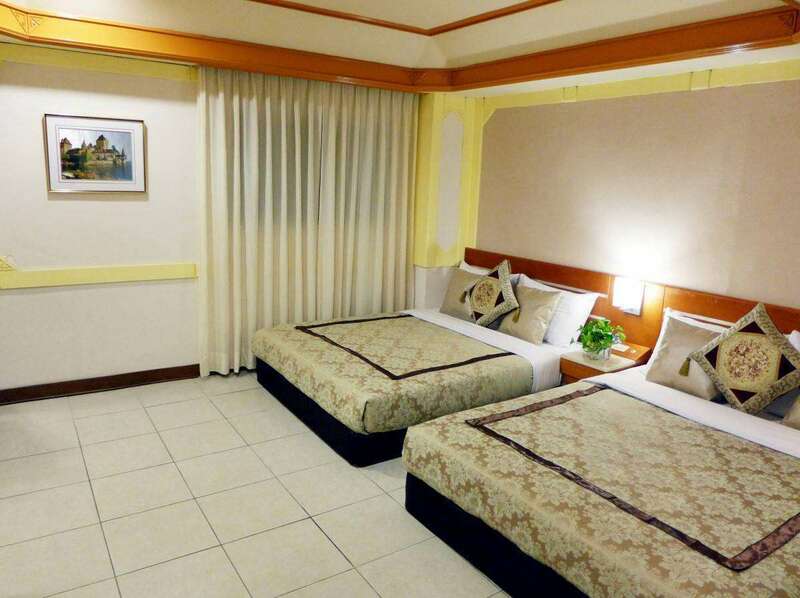 Keelung Imperial Hotel offers cable television service with 42-inch flat-screen TV.